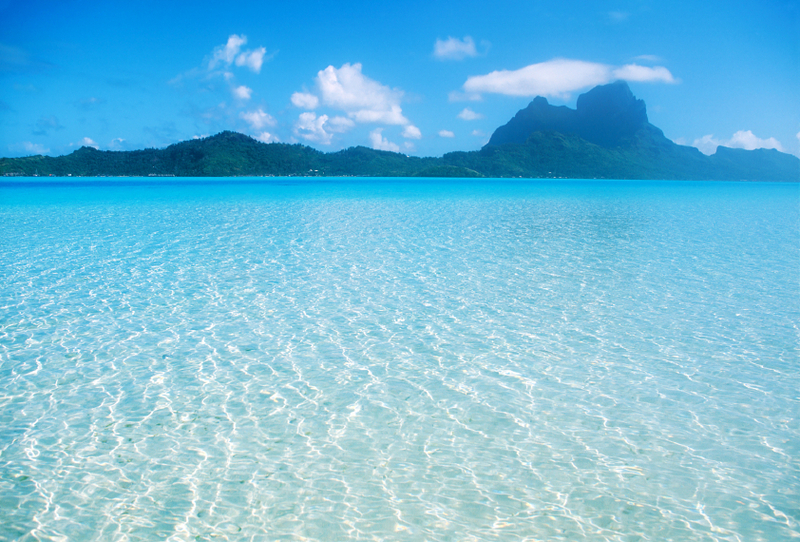 Serene and pristine waters over clean white sand. Bora Bora, French Polynesia. Published 3. Januar 2013 at 842 × 570 in Blue Dream. Post a comment or leave a trackback: Trackback URL.